The Big Mountain experience waits for you at The Remarkables. 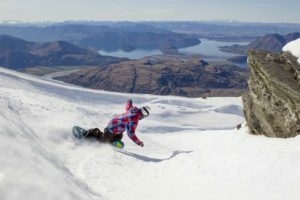 Get that feeling of pure freedom as you drop into sun-soaked bowls and world-renowned chutes while you take in the spectacular views across the Queenstown valley and beyond. 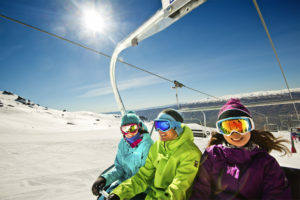 Featuring New Zealand’s first ever double see-through lift tunnel in the learner’s area, The Remarkables, a short 40 minute drive from downtown Queenstown, is a family favourite where kids five and under ski for free. 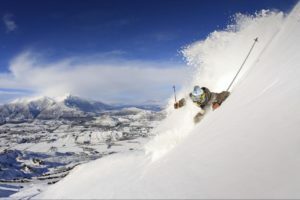 Known affectionately as The Remarks, Queenstown’s cloud-piercing peak has grown bigger than ever before with brand new lifts bringing the skiable terrain to 265.5 hectares. With copious learners’ space, one of the region’s best loved terrain park set-ups and great off-trail skiing and riding this is a must-do for everyone in the extended family! Great afternoon sun on the deck brings out the European in everyone, and with 1,943 metres of elevation and 357 metres of vertical there’s never a shortage of fun for young and old. Facilities: Fully licensed restaurant, bar and cafe, rental shop, childcare, 2 terrain parks and the Stash. 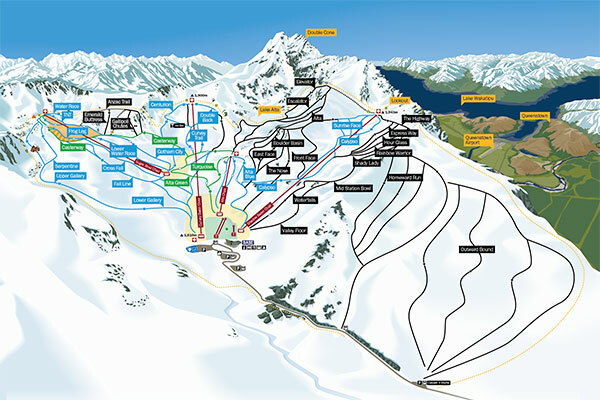 Check out all the snow packages in Remarkables Ski Resort and the bus timetable.